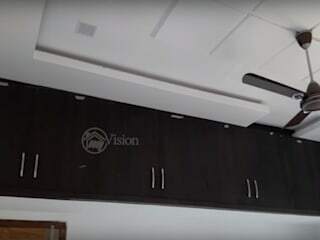 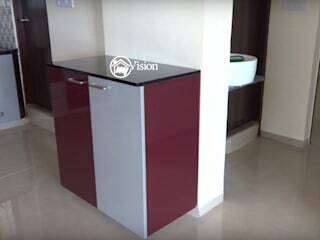 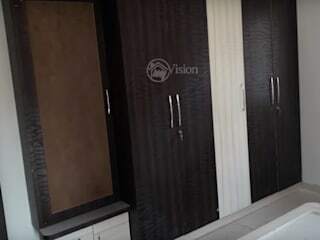 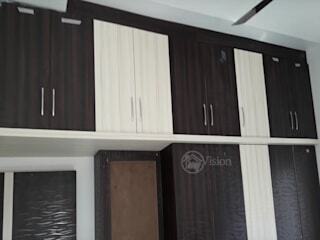 Recently have completed my 2 Bhk apartment in Kukatpally, I approached them for simple wardrobe designs in bedrooms with false ceiling designs and modular kitchen for my new flat. 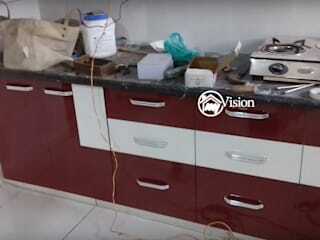 The overall process and the end result was very good. 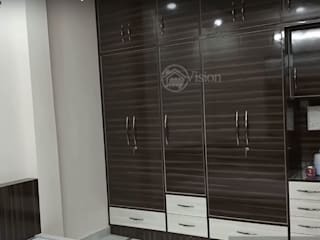 I recommend they are the Best interior designers in Hyderabad.